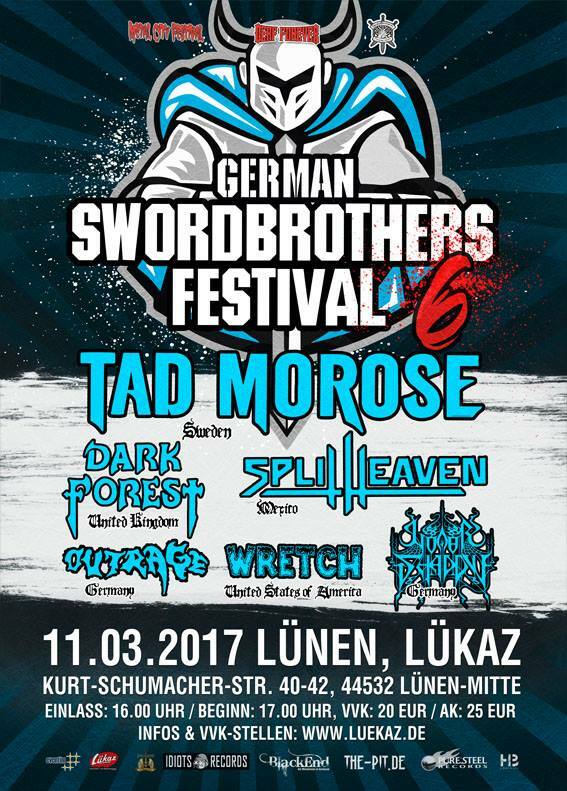 The European tour through 6 countries was awesome! Met long time die hard fans and new fans of Tad Morose. Finally the dates for the European tour has been set. For dates and venues, check the poster or the event info in the tour table below. 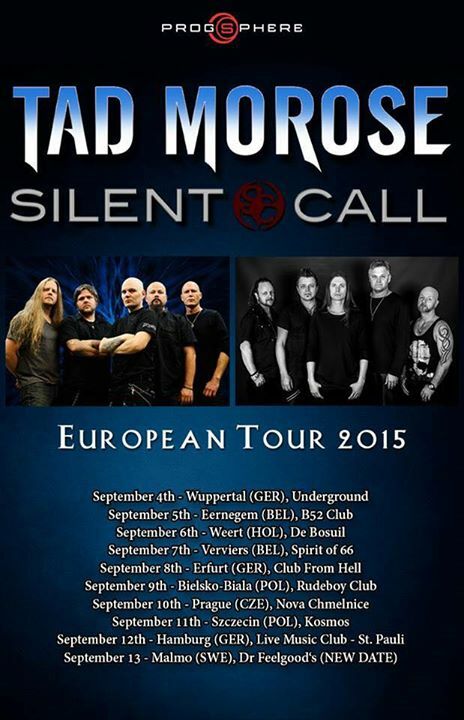 Silent Call (Swe) will be our brothers in arms for this tour.